Inverness Caledonian Thistle added two new midfielders on transfer deadline day. 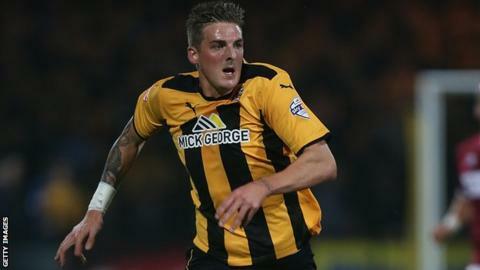 Ryan Williams, 24, joins from Brentford, while Liam Hughes, 23, has completed a move from Cambridge following a successful trial. Williams is seen as a holding player and spent two seasons with Morecambe in League Two before his switch to The Bees last summer. Hughes had been at Cambridge since 2010 but recently fell out of favour.